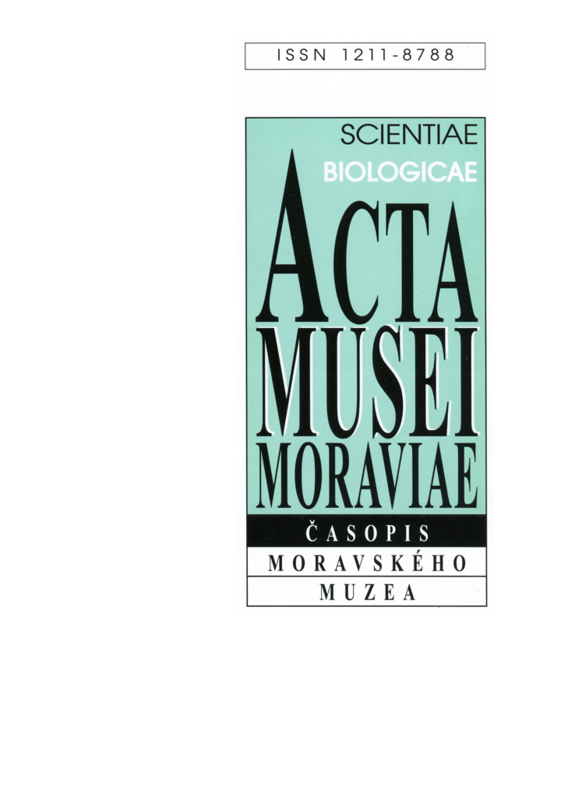 Acta Musei Moraviae, Scientiae biologicae is published in English. Articles may include a short Summary in the native language. Key words are always in English. All works are peer-reviewed and their acceptance is determined by the editorial board.